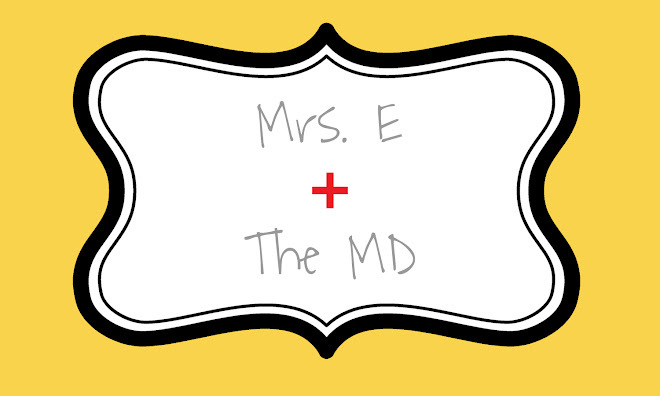 Mrs. E and the MD: Babies everywhere! My good friend Candace gave birth to her first child, Brayden Michael Harper, last night! Luckily, she delivered him at Community North off 82nd street, so I was able to buzz right over from our house and be there in 5 minutes. I got to hold the little guy for about an hour, and of course I was amazed at how cute he was and tiny and precious. Candace is a natural mom. She definitely already knows what to do to make Brayden feel safe and secure. I am really happy for Candace and Damon. They are blessed!